Residential Job on Theo St.
Monday, October 8, 2012 02:54 Firefighters were alerted to a residential fire on Theo St. just before 3am on Monday morning. 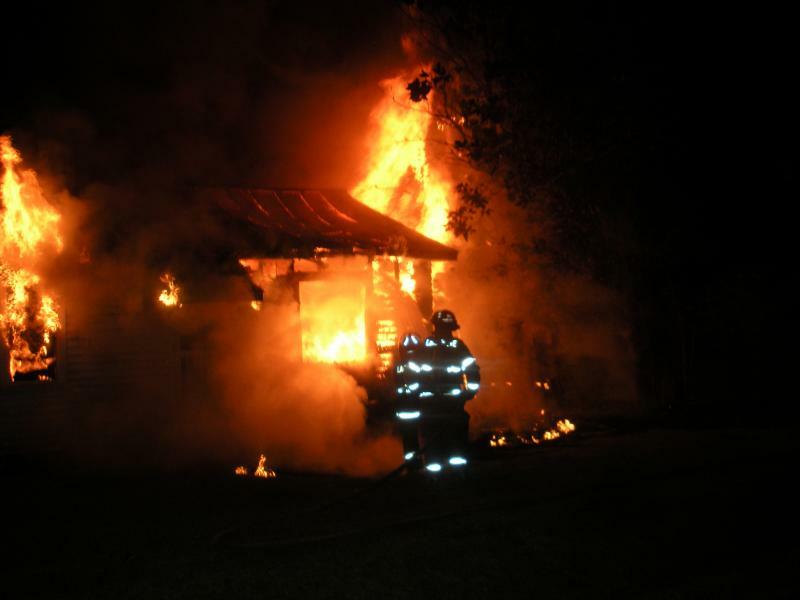 Lafayette FD assisted Carencro with a fully involved structure. Fire was under control in about 15 minutes. 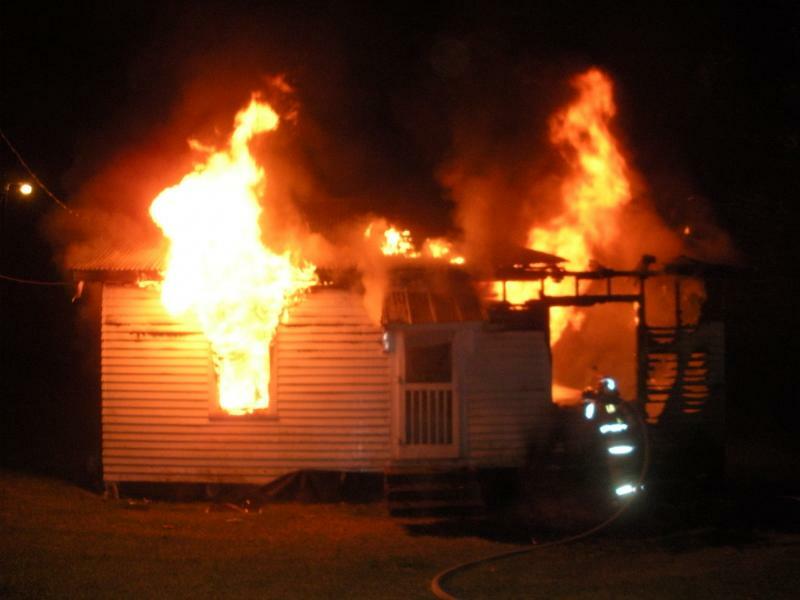 No one was home at the time of the fire, and no injuries were reported.